until combined. Spoon about 1 tablespoon of filling in the middle of a wonton wrapper. 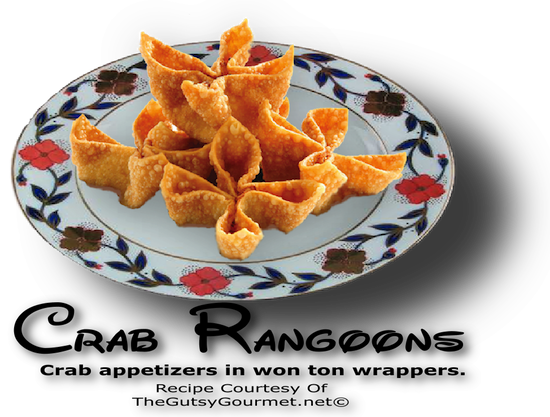 the shrimp rangoon until golden brown and crispy. Drain on paper towel-lined plates.